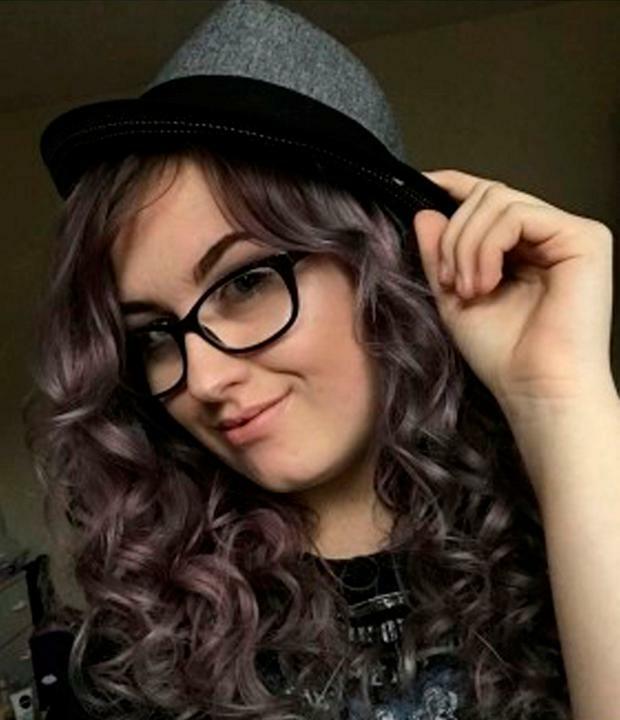 A 16-year-old boy charged with the murder of Jodie Chesney has been remanded in custody. The suspect, who cannot be named for legal reasons, appeared for a short hearing at Barkingside Magistrates' Court on Monday. He stood in the dock wearing a grey Puma hoodie and wiped tears from his face as the charge was read out. The boy was flanked by three security staff and spoke only to confirm his name, address and date of birth. Chairing the bench, Greg Nottage said: "I know you're looking very upset but listen carefully, this matter will be sent to the Central Criminal Court tomorrow." He will appear at the Old Bailey at 10am on Tuesday. Purple ribbons were tied to trees and railings outside the court and also at the Old Bailey, where a second suspect appeared on Monday.